As delta countries we are natural partners, in particular water management, climate change, and agriculture. That’s why we have Strategic Partnership Arrangements (Sustainable Agriculture and Food Security; and Water Management). Many Dutch companies present in HCMC like Heineken, Dutch Lady (=Friesland Campina), De Heus, Unilever, AkzoNobel, DSM, Philips and Shell. Cooperation with Ho Chi Minh City has a long history, but most recently has taken shape especially through your work with City of Rotterdam, between the Steering Center for Flood Control and the Dutch Water Authorities, and between the Dutch Water Utility Vitens Evides International and Saigon Water Corporation. I really hope these pending projects will progress further in their logical next steps of development. During the recent visit of our Vice Minister for Foreign Trade, the Dutch and Vietnamese aviation sectors signed the MoU on bilateral cooperation. A cluster of 10 Dutch aviation and airport companies will support the Civil Aviation Administration of Vietnam and the Vietnamese airlines, airports and service providers. It aims to develop a roadmap to make Vietnam a regional hub for both passenger and cargo services. Dutch companies are recognized as specialists in water management, agriculture and many other sectors. We have expertise and ideas, but more important is that we learn most by sharing. Being challenged by others, testing solutions in different environments, being inspired by different outlooks and cultures makes us smarter. 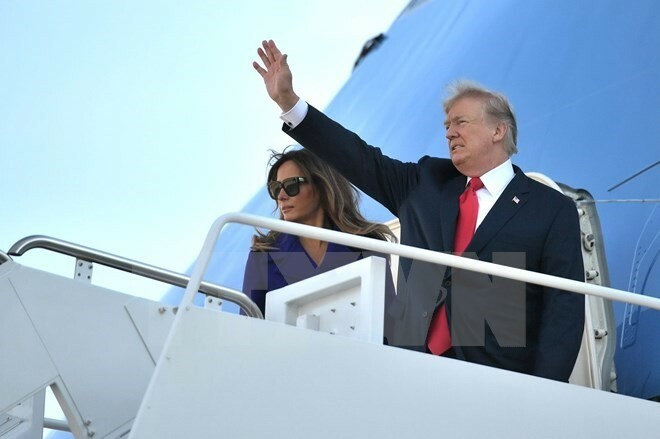 We will – I am convinced - learn a lot from the development of Vietnam. 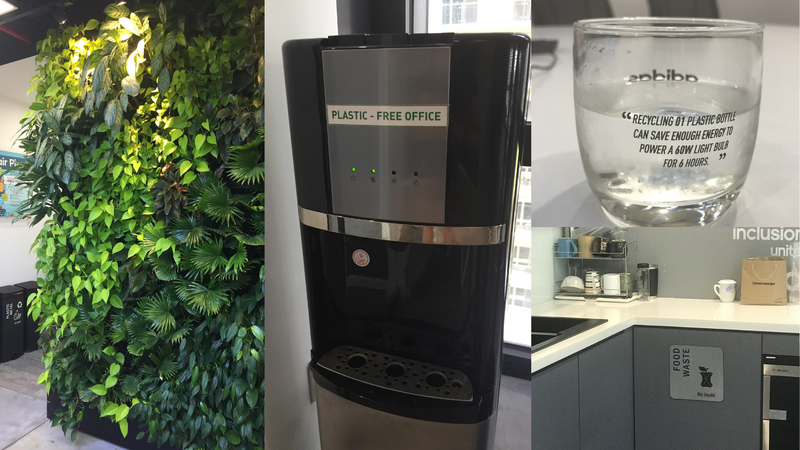 Since September 2015 the Embassy and Consulate General of the Kingdom of the Netherlands in Vietnam have been promoting “Tomorrow is Green” campaign. Through this campaign we want to provide a platform for business, academics, and authorities from Vietnam and the Netherlands to use our combined brainpower to tackle the important subject of sustainability. Together we create a sustainable future. We are facing great challenges that need to be dealt with such as climate change, food security and urbanization. For all these challenges we have to act now, and find solutions now if we really want to see a greener future. At this moment 50% of the world’s population lives in cities. This percentage will rise to 70% by 2050. Cities are becoming the centers of social, economic and political life. Developing a green future equals developing green cities. 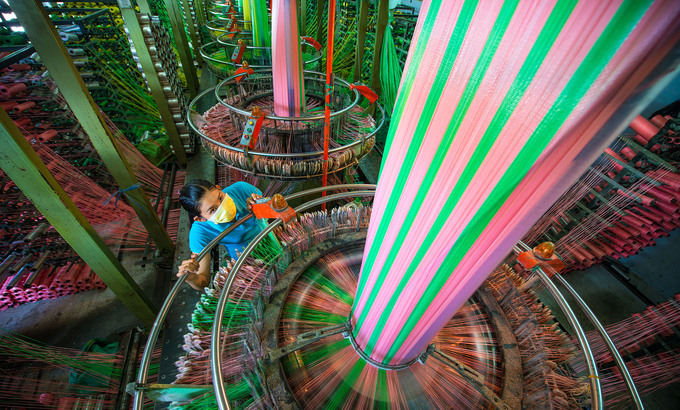 Ho Chi Minh City is considered as the Center for Industry, Trade & Services, Financing and Banking of Vietnam. I understand building a smart city is necessary for the city’s development and potential. The targets are to develop a sustainable city as well as improving the quality of life of its residents. In order to be future-proof, cities need to be smart. This means: well-connected, climate-resilient, energy efficient, and with an eye for high quality living and working. The best smart city solutions are created when governments, knowledge institutions and the private sector work together. That sort of works obviously requires substantial investment, contribution and collaboration in various sectors of the society. In the Netherlands, Brainport Eindhoven Region is a top technology breeding ground for innovation and home to world-class businesses, knowledge institutes and research institutions. Together they design and manufacture the technology of the future to ensure a safe, green and caring society and sustainable economic development of the Netherlands. 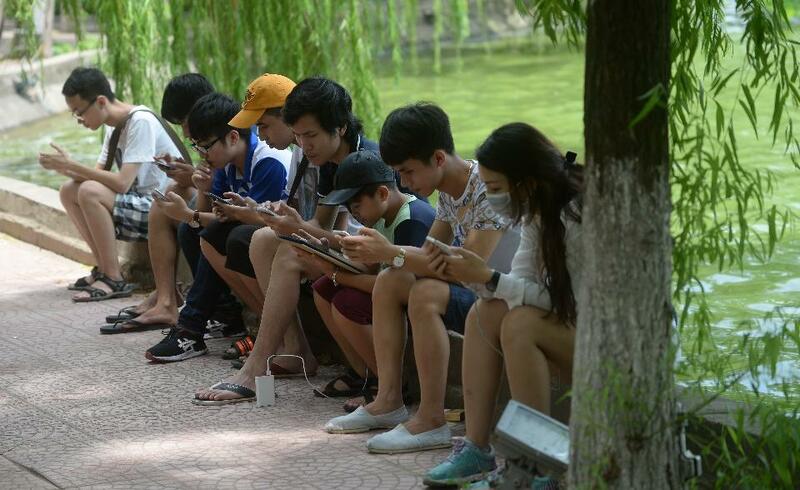 They are in Vietnam to work with local partners and are willing to assist HCMC to achieve your target to become a smart city in 2025. 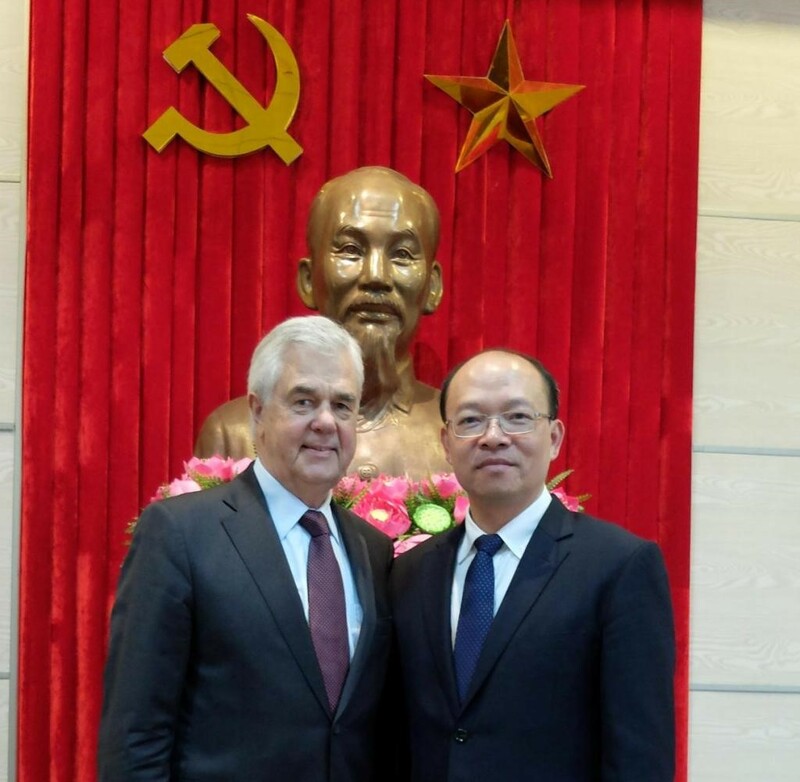 I trust, with the current excellent relations, business co-operation of Vietnam and the Netherlands definitely take off. On the occasion of Tet 2017, I wish the Vietnamese readers good health, prosperity and success in the year of the Rooster. Singapore companies continue to be attracted by Vietnam's strong fundamentals such as its young, dynamic and hard-working population, the growing middle class, rich endowment of resources and geographical proximity to Singapore. 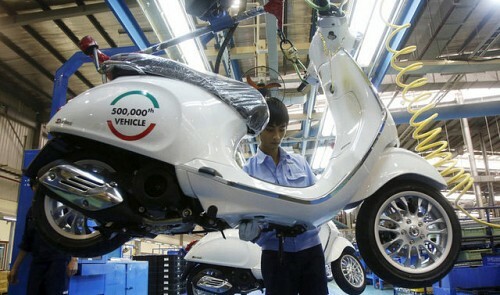 Singapore's major investors have been in Vietnam since the 1990s after Vietnam opened up its economy following the adoption of Doi Moi in 1986. Singapore is currently Vietnam's third largest investor after Japan and Korea and is the top investor in Ho Chi Minh City. Our cumulative investments amounted to US$38.1 billion as of April this year. While the bulk of our investments have focused on traditional areas such as real estate and development of industrial parks (under which our Vietnam-Singapore Industrial Parks remain our flagship project in Vietnam), our companies are also involved in areas such as manufacturing (food processing and electronics) and services, including port operations, logistics, banking, healthcare etc. In addition, there is scope for our companies engaged in areas such as waste management and environmental management to do more in Vietnam. Overall, the investment climate remains attractive to Singapore investors and with Vietnam's increased integration into the regional and global economic landscape, 2017 looks bright for foreign companies in Vietnam. 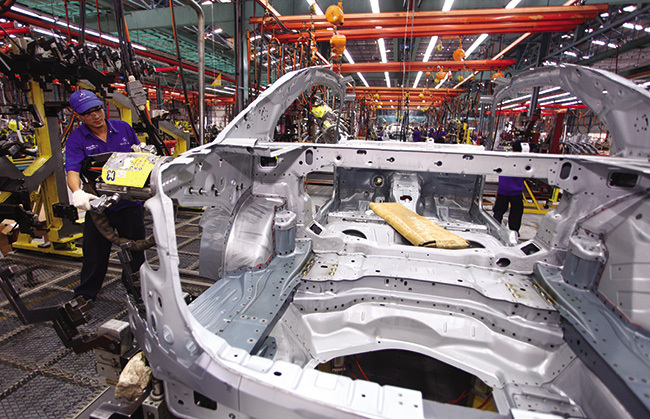 The support of the government and its investment-friendly policies will of course be instrumental in bolstering Vietnam's investment environment. Singapore shares excellent bilateral relations with Vietnam. 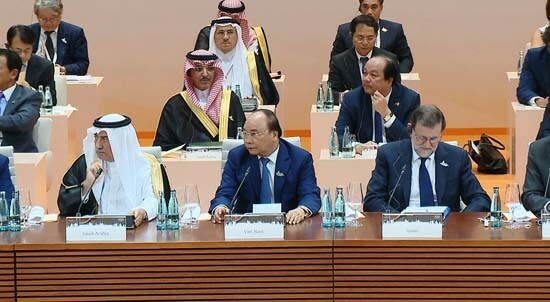 Relations are substantive and wide ranging, covering areas such as political and economic cooperation, defense, education, people-to-people relations, amongst other areas. Relations were upgraded to a Strategic Partnership in 2013 to commemorate 40 years of diplomatic relations. In 2017, the Consulate-General will seek to enhance its bilateral economic cooperation in Ho Chi Minh City. We will also encourage more exchanges of high level visits between Ho Chi Minh City and Singapore. 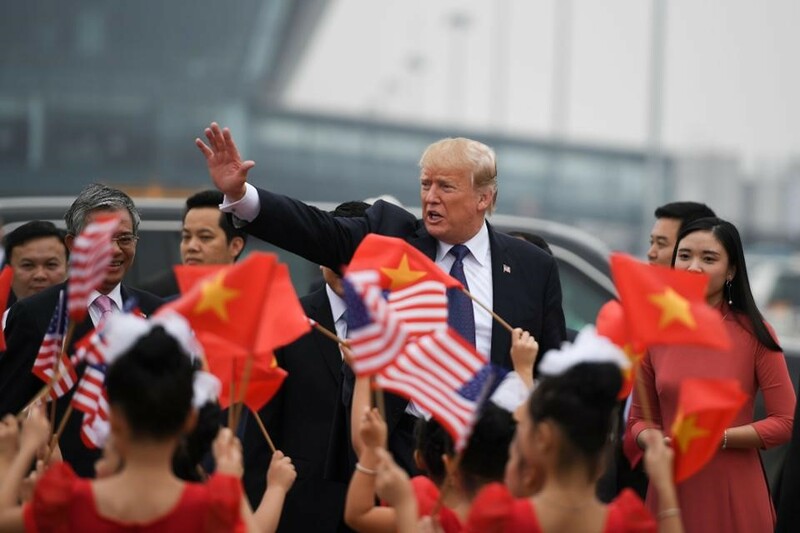 In addition, 2017 is significant for Vietnam since it will be hosting the APEC Economic Leaders' Meeting. On the tourism front, we hope that the visitor arrivals will grow, particularly given the increase in the number of flights between Singapore and Ho Chi Minh City. We will be working to build on the existing strong foundations of our cooperation to bring our bilateral relationship to new heights. 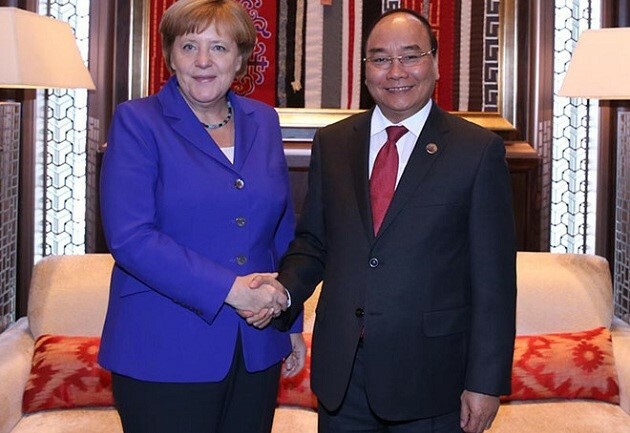 I have only been here for a short while but one thing has become clear to me already: Now is the right time to arrive in HCMC: The German-Vietnamese relations as a whole seem to be on the verge of entering into a new dimension: The economic dynamics between Germany and Vietnam continue to boom: Germany with a trading volume of nearly EUR 9 billion is the biggest partner within the EU. 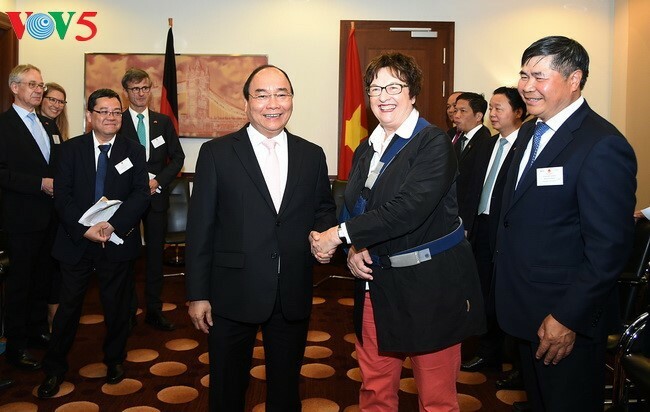 Vietnam, especially HCMC and its neighbouring provinces, is very attractive as a location for German companies, not least because of their focus on global and free trade. 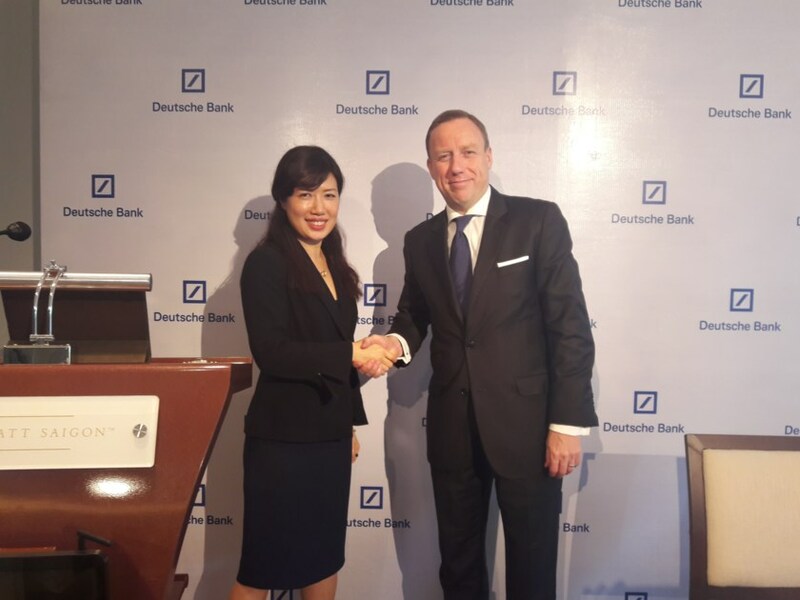 German business understands that Vietnam is one of the most dynamic countries in South-East Asia and that there is potential for a true hub and platform in the region. 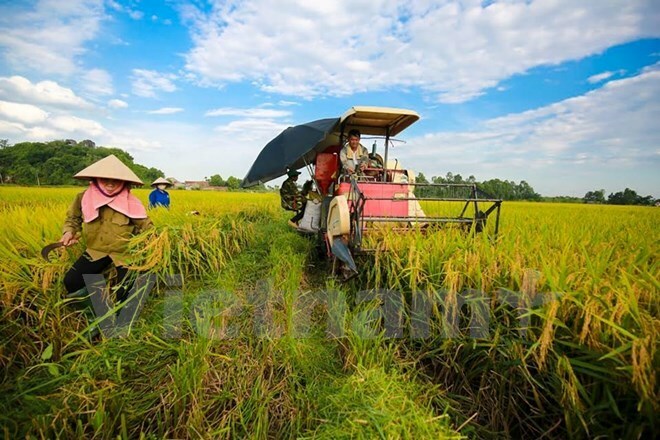 And the buzzling metropolis of Ho Chi Minh City with its neighbouring provinces is the power-house of Vietnam which continues to lure ever more investors. 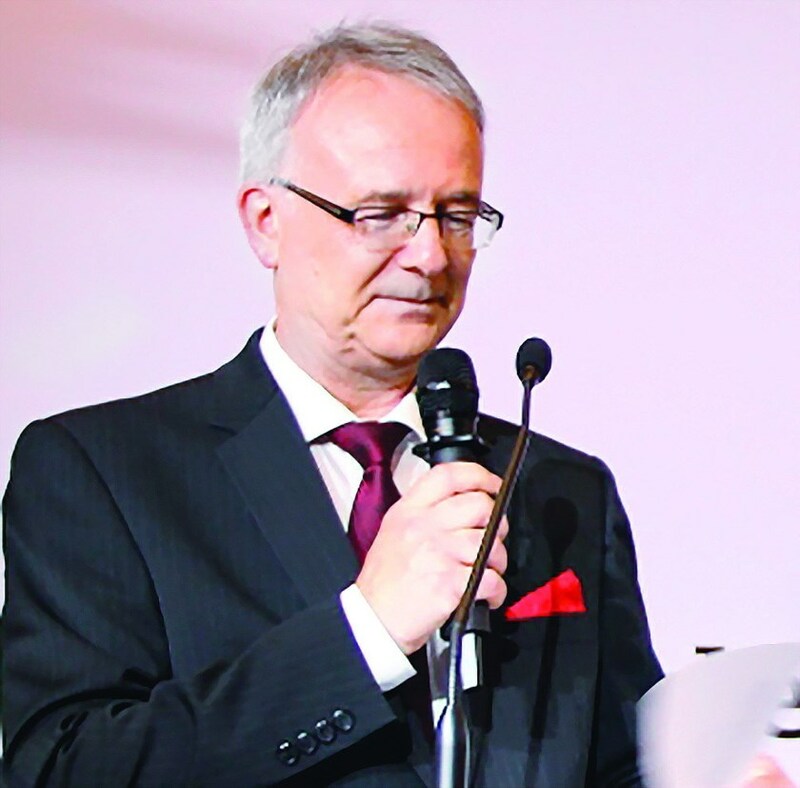 Furthermore, the German Business Association (GBA) with its main office in HCMC broke through the threshold of 200 member companies and pursues a fusion with the office of the Delegate of German Industry to form a bilateral Chamber of Industry and Commerce Abroad. We hope that this will be implemented quite soon so that we can mutually profit from the current momentum. 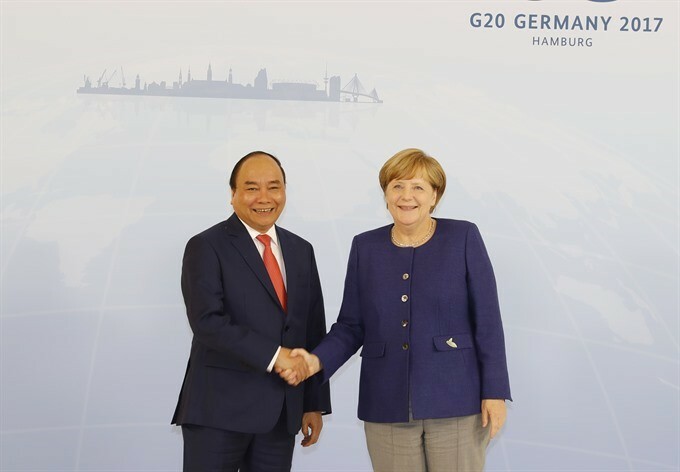 The prospects are looking good: Germany and Vietnam will continue to have flourishing relations and our dynamic partnership will be further intensified. 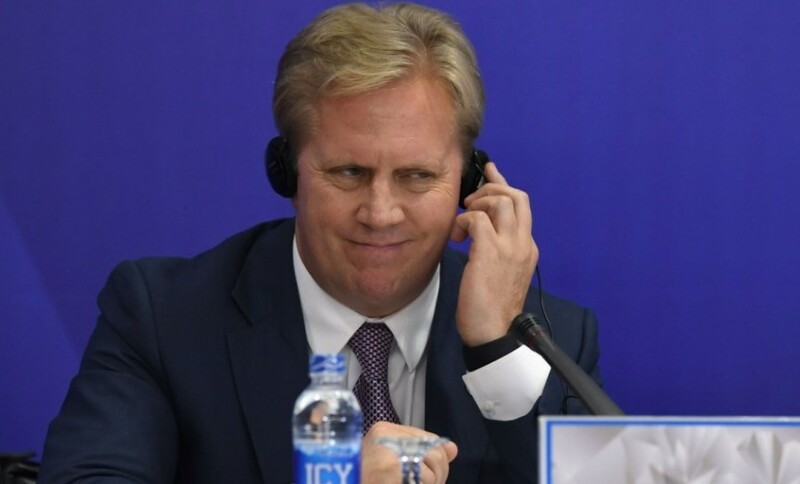 Our focus in this partnership lies primarily in assisting Vietnam to maintain steady economic growth while safeguarding and assuring environmental protection. 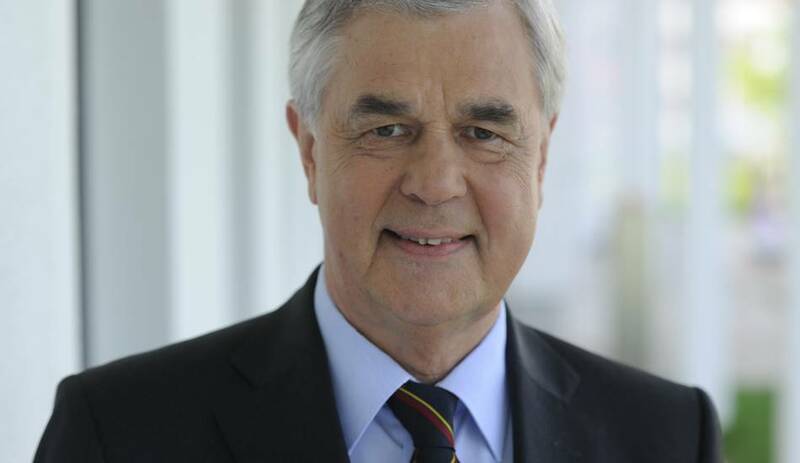 The German contribution to a successful implementation of the Green Growth Strategy is therefore a priority in future economic and development relations. 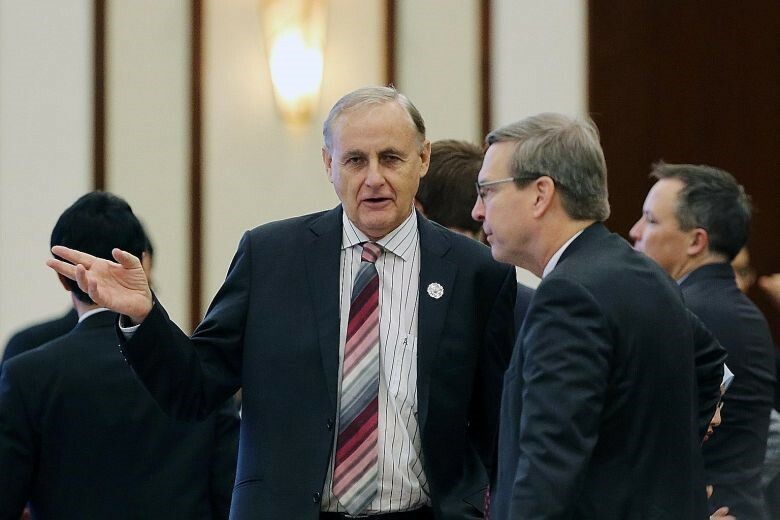 The cooperation with German Water Partnership has only recently been reinforced during the last Vietwater Expo and Forum. 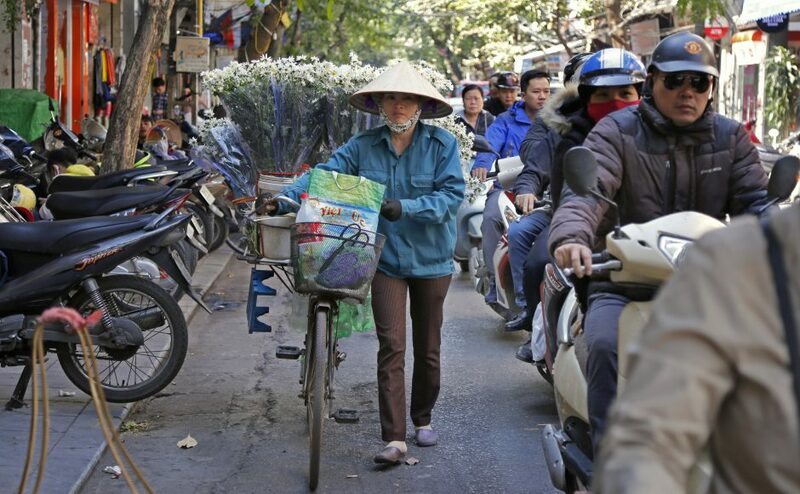 Especially Southern Vietnam offers great potential for private sector activities and Foreign Direct Investments. 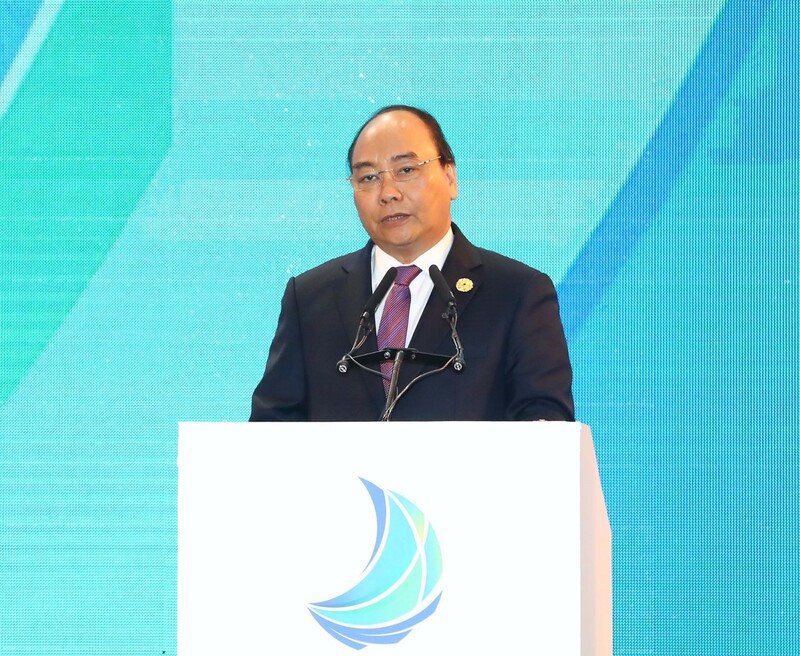 If HCMC and the neighbouring provinces are able to provide a reliable and investment-friendly legal framework which warrants security and predictability, I have no doubt that private investors will be encouraged to continue to invest in Vietnam in the future. We look forward to working closely with the city’s leadership to make this happen. 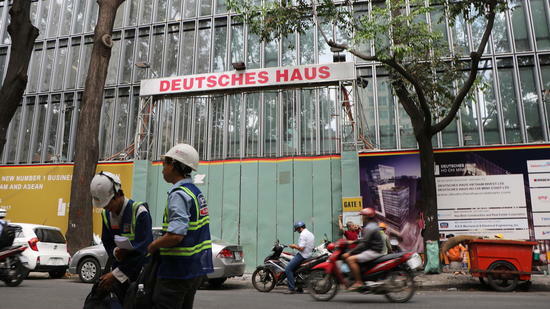 The “Deutsches Haus” is indeed going to be a new focal point of the German presence in HCMS: ist is going to be a striking example of a lasting cooperation between Germany and Vietnam. We all can see the daily progress in construction on the corner of Le Duan and Le Van Huu streets. Here, with its 25 floors and about 30,000 square metres of floor area, a outstanding symbol of our cooperation and friendship comes into being right in the heart of the city. The Deutsches Haus is to be a central meeting place, a “one stop shop“ for Germany: Important institutions will be represented there as liaison partners so that queries are answered even better. 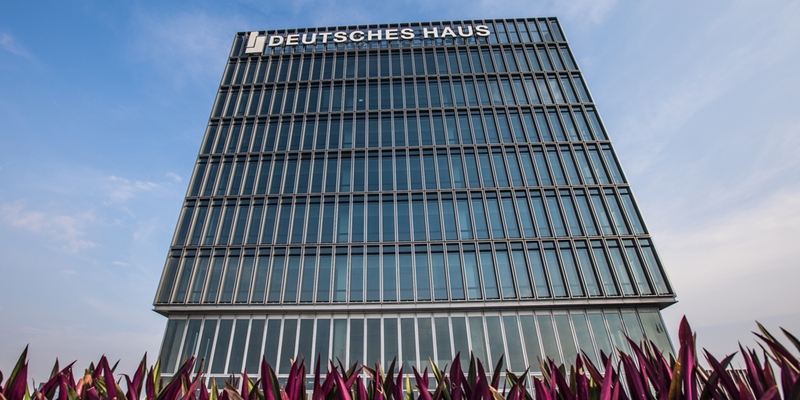 The Consulate General will be one of the first German institutions to move its offices to the Deutsches Haus. 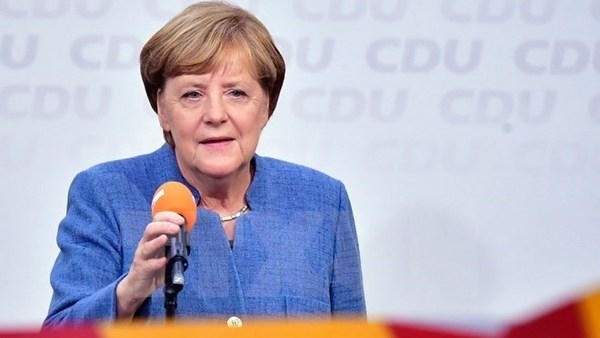 But in the Deutsches Haus, the entire bandwidth of German commitment and of the competence of German business companies will become even more visible. 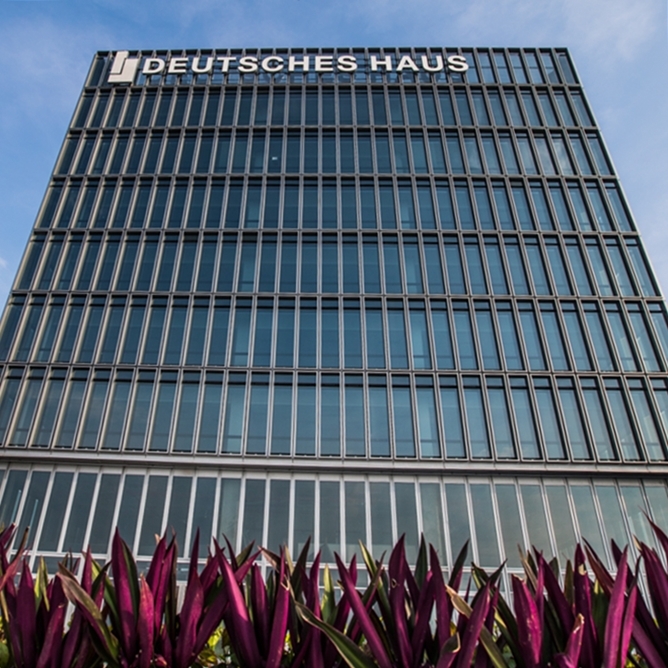 The Deutsches Haus will become showcase and stage at the same time and reflectthe various facets of German-Vietnamese relations as a whole. 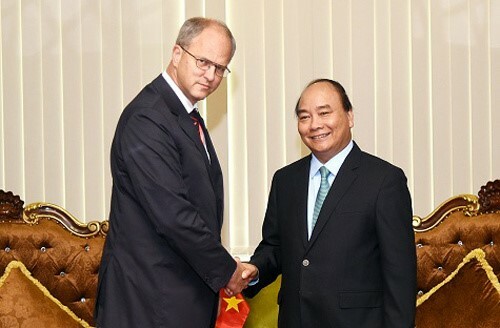 Apart from the ongoing intensive cooperation between Germany and Vietnam (especially in HCMC and neighbouring provinces) we put the emphasis on a few priority projects, such as Deutsches Haus, the Vietnamese-German University (VGU), and the Metro Line 2: they stand out due to their significance for further improving German-Vietnamese relations (“lighthouse character”) and are integral part of the strategic bilateral partnership since 2011..
Deutsches Haus, which I have mentioned before, is a pioneering premium-grade office tower boasting the highest technological standard currently available and is located in the heart of HCMC and thus clearly provides a great location for German and other companies. The 25-story-building with a total height of 107 meters is expected to be completed in August 2017. 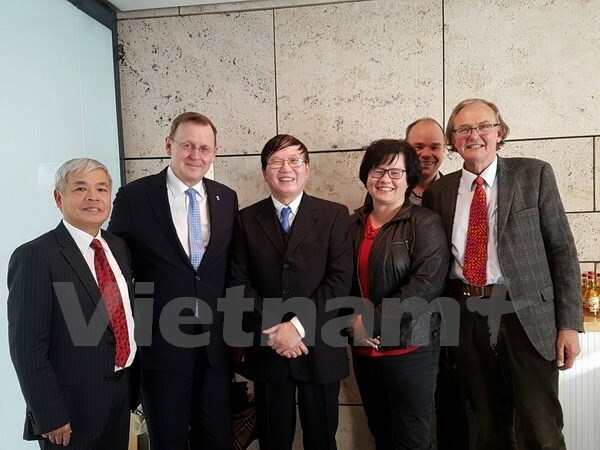 The Vietnamese-German University (VGU), which was founded in September 2008, has since then played a very important role for further improving the relationship between Germany and Vietnam. With over 1,200 enrolled bachelor and master students the VGU is becoming a model university within the Vietnamese academic system. With the VGU we intend to establish an internationally competitive university which stands for research, development, and innovation made in Vietnam. We are very happy about the creation of a new campus close to HCMC by 2020. The laying of its foundation stone last October will definitely give a further push in that direction. I hope that Metro Line 2, with partial funding by the German government, will be of great benefit for the citizens of HCMC and that it will help to solve the challenges HCMC already faces in the area of public transport due to the already fairly high congestion and foreseeable significant increase in road traffic. I am confident, that we will make major steps forward towards this important project in 2017. At the same time, we will aim to strengthen the people-to people-partnership, building on the existing ties in the economic, but also the educational, academic and cultural sectors. 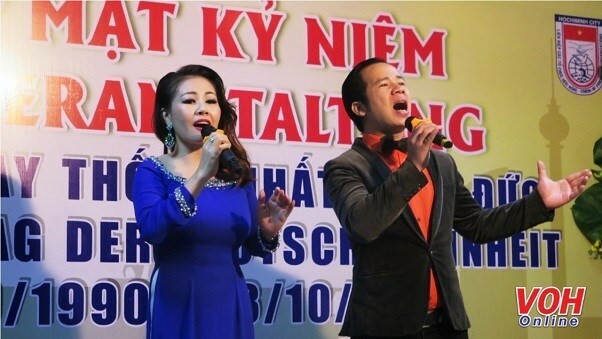 We have a strong German-Vietnamese community here in Vietnam and also overseas in Germany. With the bi-cultural experience of the old generation and the energy and creativity of the young generation we will further strengthen the ties between our two societies. The “German night at the opera” last November, in the presence of the German Foreign Minister, Dr Frank-Walter Steinmeier, will serve us as a model for our future cooperation.